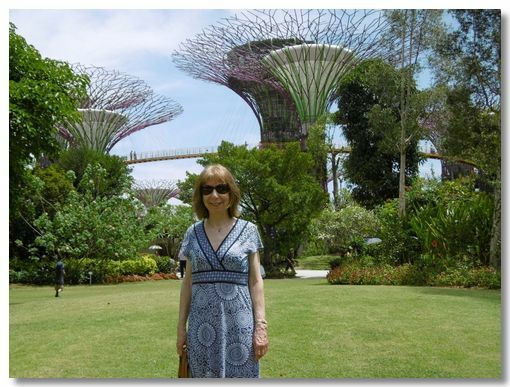 In February 2015 we had our fabulous Big Holiday - over 9 weeks in New Zealand and Australia with a short stop-off in Singapore. We stayed in a central hotel, The Peninsula Excelsior, which was a short walk to the civic and Marina Bay areas. 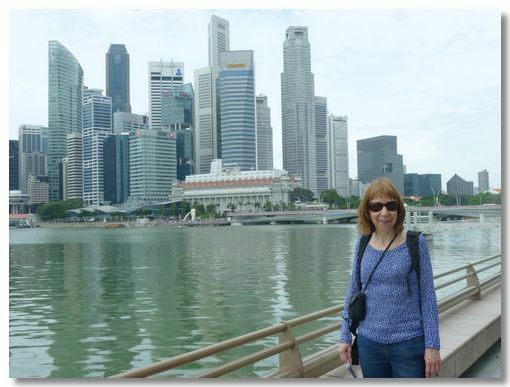 Singapore has very high humidity, so Marina Bay with its sea breeze was a very pleasant place to be. 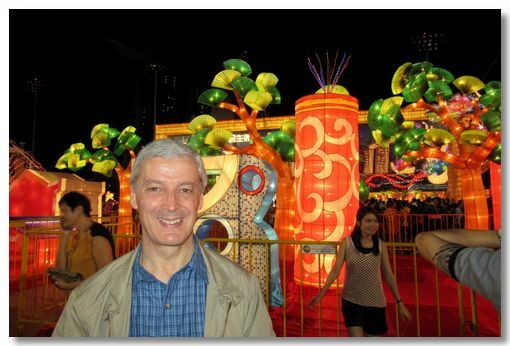 As it so happened we were in Singapore during the Chinese New Year. The Year of The Goat. So lots of celebrations. The most spectacular gardens we have ever seen. 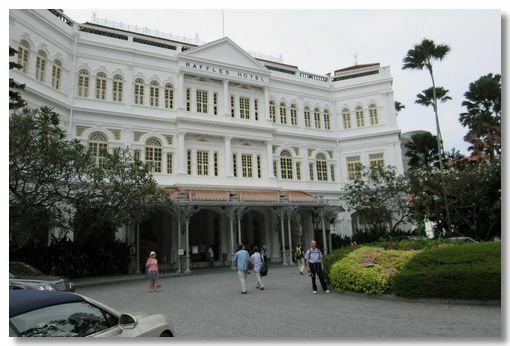 Though a modern vibrant city, there are still many charming relics from the Colonial days, such as the Raffles Hotel.